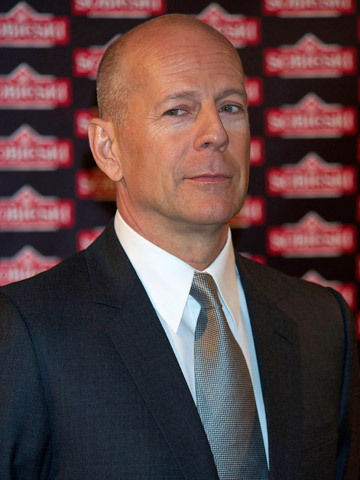 Walter Bruce Willis (born March 19, 1955) is an American actor, producer and singer. 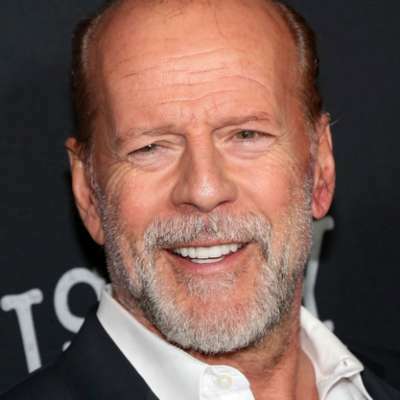 His career began on the Off-Broadway stage and then in television in the 1980s, most notably as David Addison in Moonlighting (1985–89). 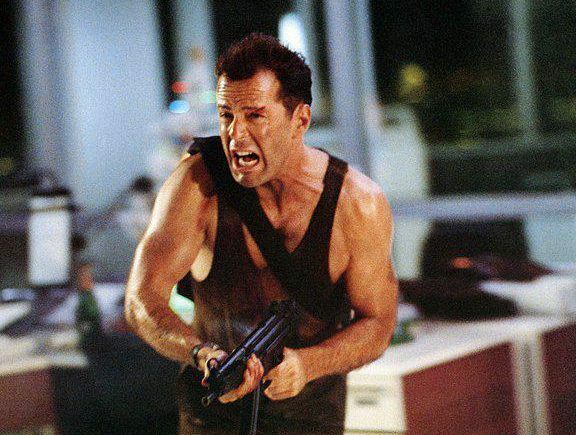 He is perhaps best known for his role of John McClane in the Die Hard series, which were mostly critical and uniformly financial successes. 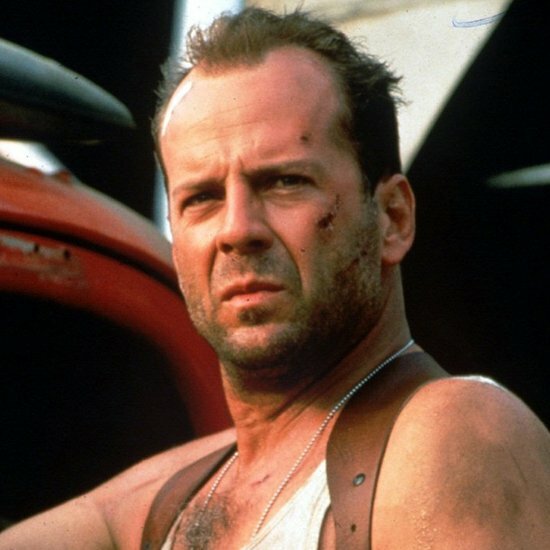 He has appeared in over sixty films, including Pulp Fiction (1994), 12 Monkeys (1995), The Fifth Element (1997), Armageddon (1998), The Sixth Sense (1999), Unbreakable (2000), Sin City (2005), Red (2010) and The Expendables 2 (2012). At the premiere for the film Stakeout, Willis met actress Demi Moore. 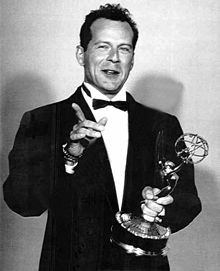 Willis married Moore on November 21, 1987 and divorced on October 18, 2000.